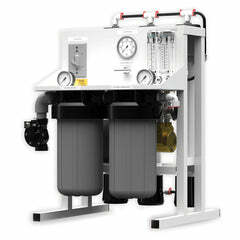 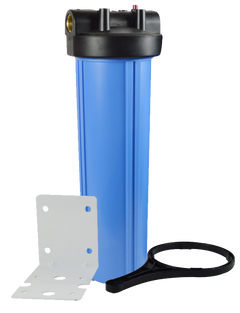 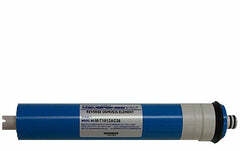 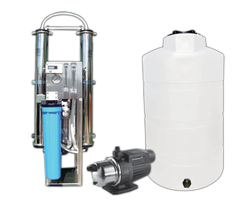 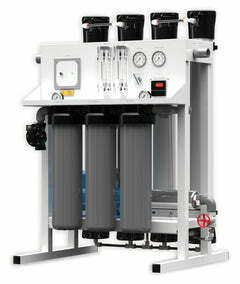 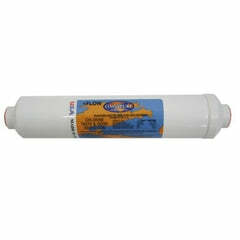 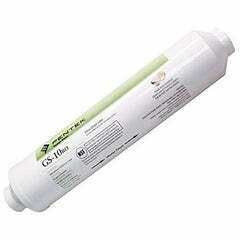 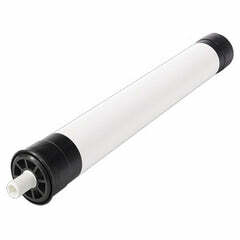 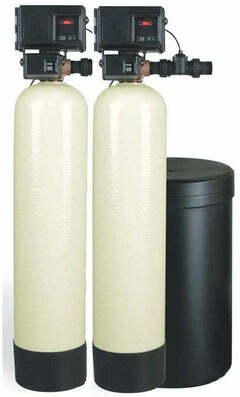 Pleated Sediment Reverse Osmosis Water Filter - Superior quality with excellent dirt holding capacity. 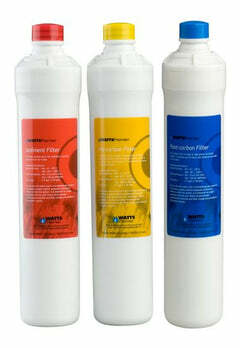 Reusable and washable sediment filter. 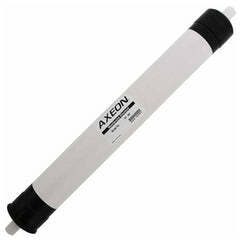 Will fit most all major brands of filter housings for 20" filters. 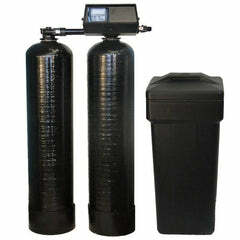 Economical solution and great results for your water.